Chilliwack – The Chilliwack Fire Department along with Chilliwack Search and Rescue (SAR) and Emergency Social Services (ESS) would like to thank the citizens of Chilliwack for making the 2016 Emergency Services Food Drive a success. Approximately 13,000 food items (15,000 lbs) and $2500 was collected by firefighters, SAR and ESS volunteers during a 2 hour period last night. These food items will have a significant, short term impact on the local Chilliwack Community Food Bank reserves. Donations will continue to be accepted for the month of December at Fire Hall #1 located at 45950 Cheam Avenue (corner of Young Road and Cheam Avenue) from 830am to 430pm Monday to Friday or drop your donation off at the Salvation Army on Yale Road. 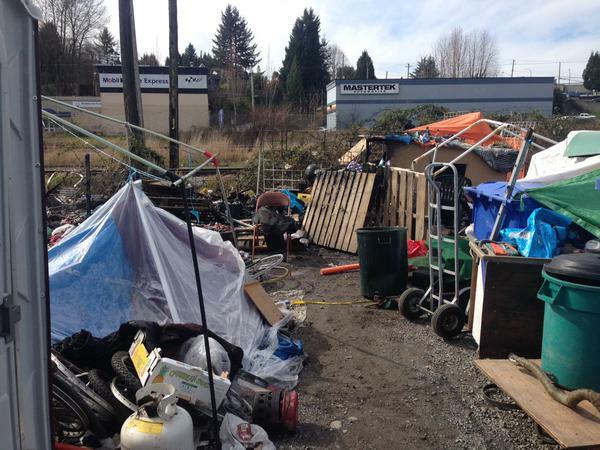 Medicine Hat Is Homeless Free – Could Chilliwack/Abbotsford Do The Same? 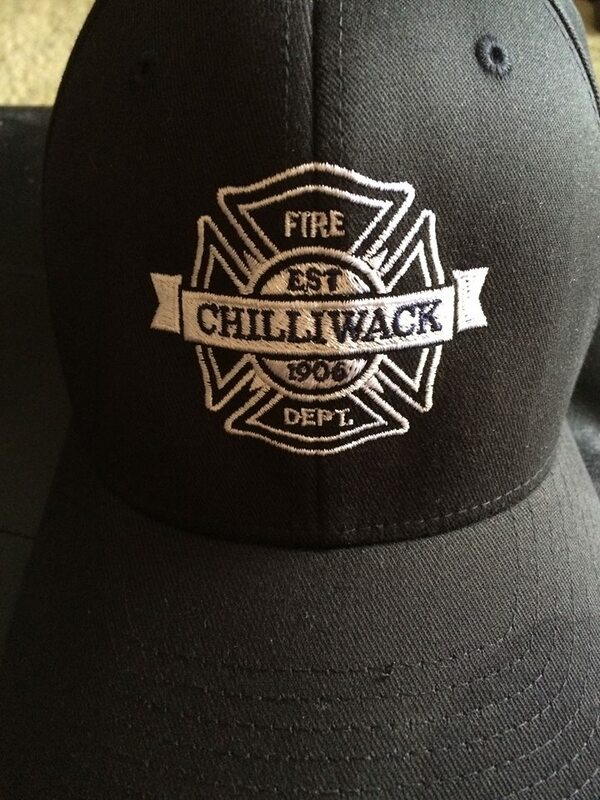 Be the first to comment on "Chilliwack Fire/SAR Emergency Food Bank Drive Success"